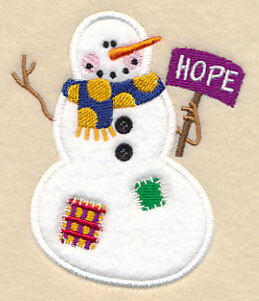 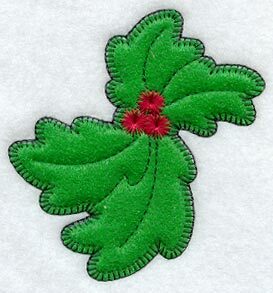 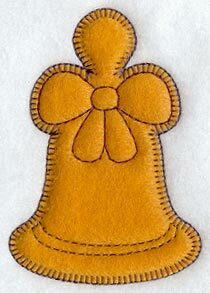 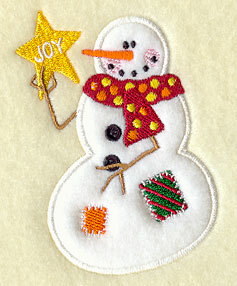 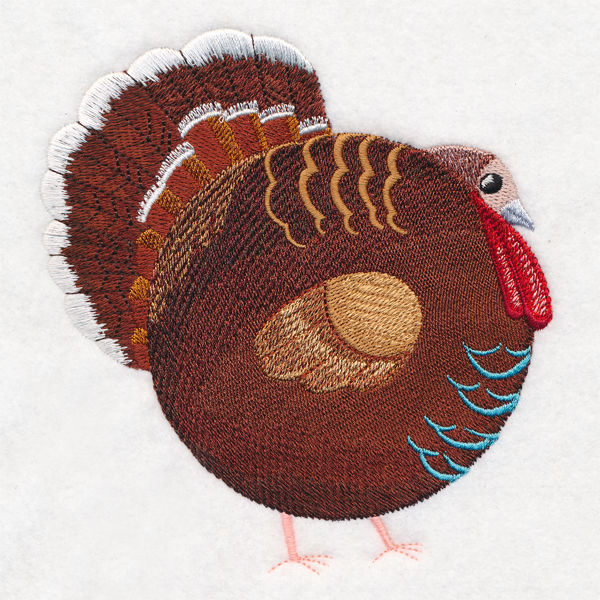 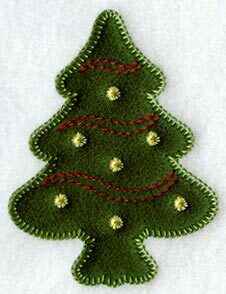 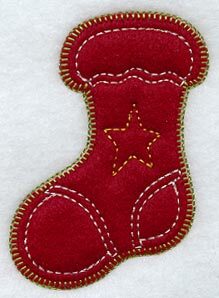 Heirloom applique uses a blanket stitch or E stitch for a traditional look. 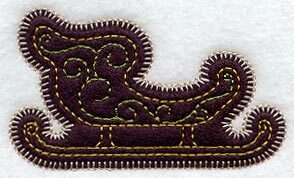 Use enmeshed, non-fray fabrics, like felt or Ultrasuede. 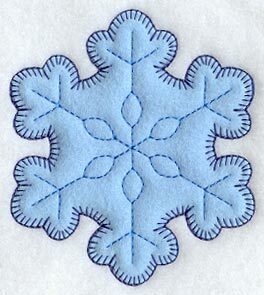 These designs come with dielines so that you can cut the fabric to the right size and shape for the applique. 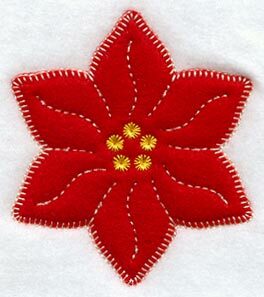 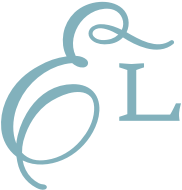 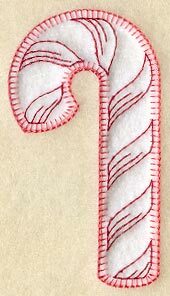 Project instructions demonstrate the steps for working with heirloom applique designs.